today’s the first day of this new series! thank you so much for joining me! today i want to talk about the purpose behind this series. prayer is always something that i wish i was better at. sometimes hard things happen and all of a sudden i find myself praying a ton-and i wonder, why don’t i pray like this all the time? other times bad things happen and i get mad at God when He doesn’t answer my prayer. sometimes life is just peachy and i don’t even think to pray. and that humbles me because the only way to have a relationship with God is to pray. so this journey is for me to learn how to be better at prayer and hopefully i’ll learn practice how to be more consistent. 1. my purpose statement states that the only reason i blog is to share with you what God is doing in my life in order to glorify Him. i do that through art and design and sharing with you my thoughts and heart. 2. i do not want to be like the hypocrites that Jesus talks about in Matthew 6 who are standing up in the crowd, praying to be seen. i don’t mean for this to be like that at all! i want you to know that. i don’t really plan on typing out prayersg on here… just sharing with you my journey in learning about it. I was thinking tonight how I don’t really pray the way God intended. I’ve noticed it’s been all about me lately and I’d love to change that – found you via links on The Nester. Excited to read your journey! Thanks so much for commenting and sharing your heart! I can’t promise that I know anything special about prayer but I’m excited you’ll be learning along side of me. Please don’t hesitate to share anything God shares with you! 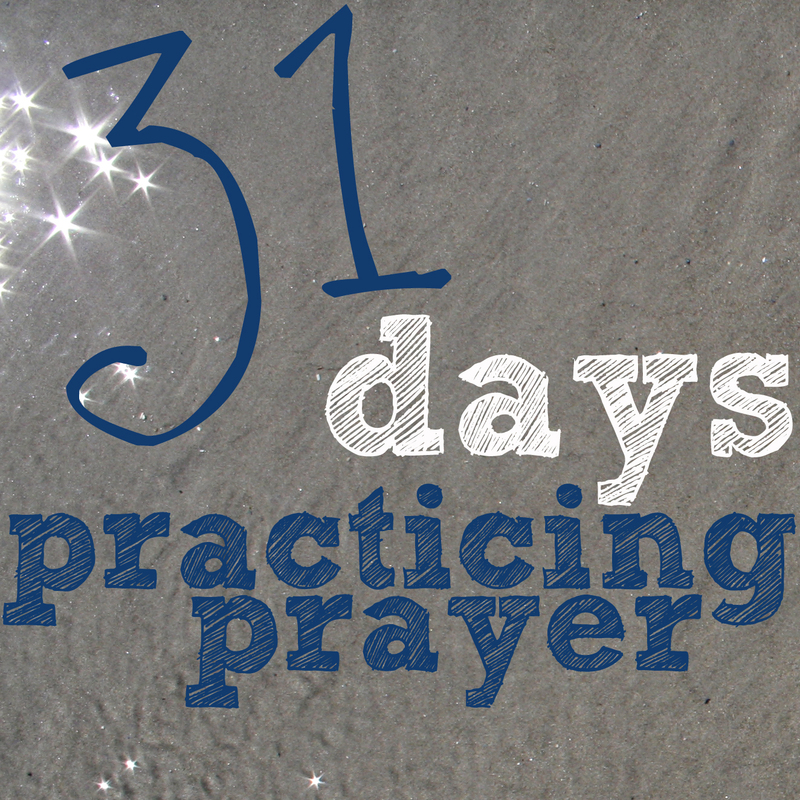 I love seeing that you and a couple others have chosen prayer for your topic this month! I’m focusing on prayer for the hurting on my blog. I love the idea of learning to be better at prayer. I’ll be following along with you!